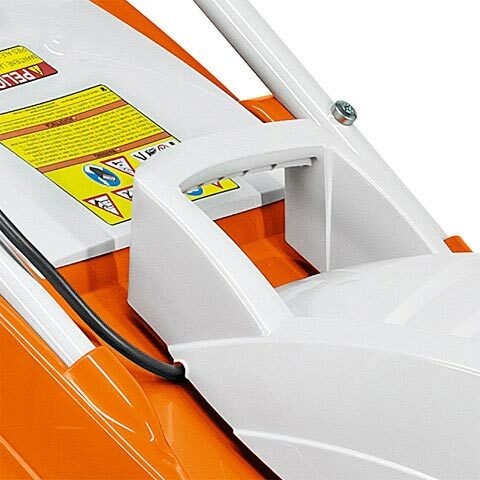 Handy, quiet cordless mowers. An innovative extra comfort, the lawn mower with battery drive, as they can be, regardless of socket and cable, move freely in the garden. 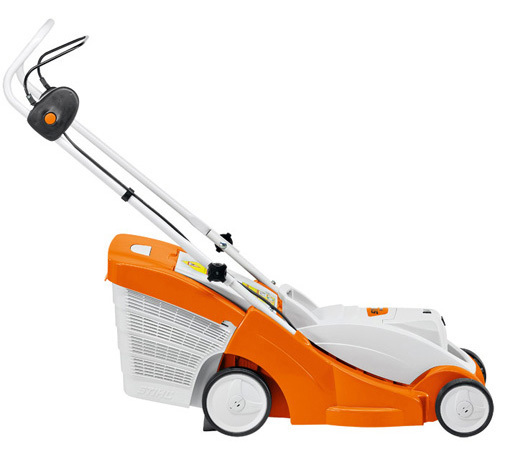 The cutting width of 37 cm is ideal for lawns of about 200 to 300 m². 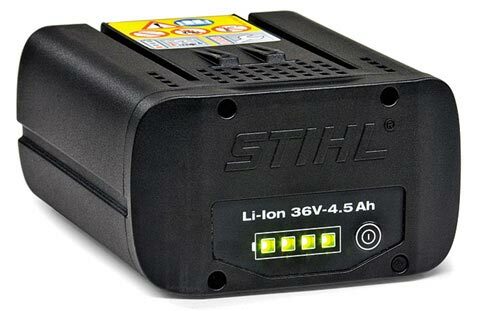 The battery also fits in all other STIHL cordless tools. 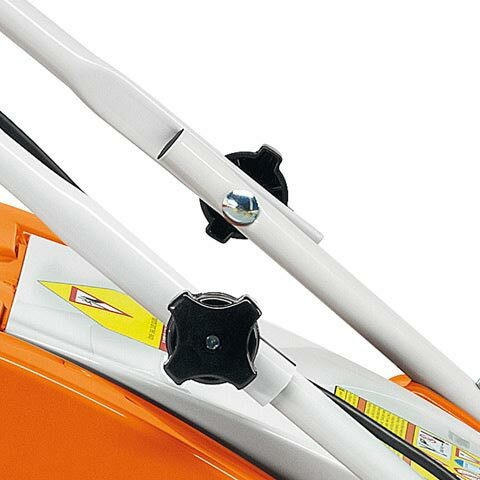 Foldable handlebar for space saving storage. 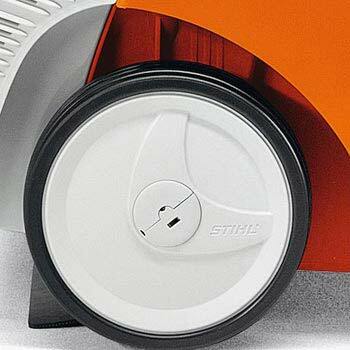 Thanks to the foldaway handlebar, STIHL lawn mowers are easy to transport and convenient to store. 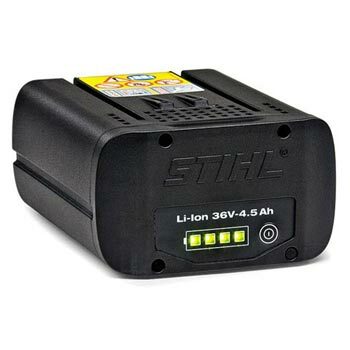 The powerful and reliable Lithium-ion Battery is the reason for the long running times. The AP180 battery is very easy to change due to the simple lock/unlock method.